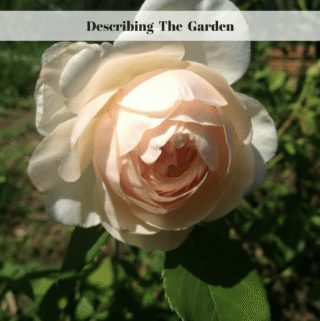 Home » Vegetable Gardening » Heirloom Tomatoes – Varieties For Every Palate, But Where Do You Start? 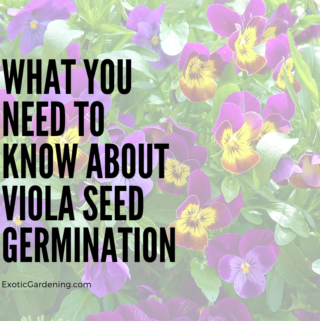 Disclaimer: This is a sponsored post written John Fendley of the Sustainable Seed Company. I only recommend products and companies I personally like. 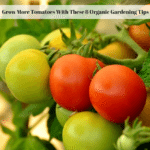 There are hundreds of varieties of organic heirloom tomato plants. Each variety of tomato is as deliciously unique in their flavor as the people who saved the seeds from them over the years. Varieties range from black tomatoes with a sweet and smoky flavor and cherry tomatoes with a tart tang to giant beefsteak tomatoes that drip with juice as you bite into a summer BLT. 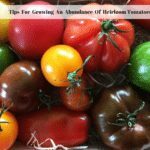 You will find information below on various types of heirloom tomatoes as well as product recommendations from companies I have a referral relationship with. I will be compensated if you make a purchase after clicking on my links. Hungry for summer yet? 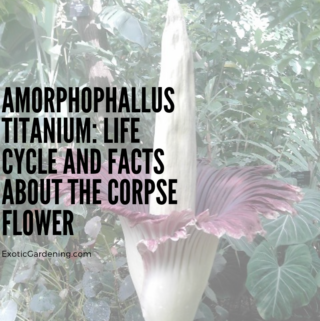 I know I am, and it is compounded by looking online at all the heirloom tomato seeds! Each seed carries the promise of a flavor explosion in my mouth as I stroll through the garden, with the thought of tasting all those summer time tomato treats. But where do you start? Since these are edibles, flavor seems like a good place to start. But you should also consider space requirements. Will you want to plant determinate (short non-sprawling) varieties because you only have patio space for pots? 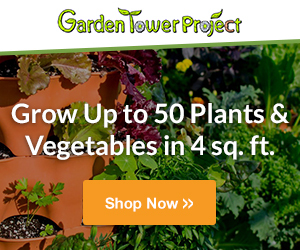 Or do you have lots of room to plant giant beefsteak tomatoes that sprawl for miles? 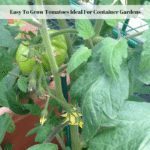 Next, consider how you plan to use and enjoy your tomatoes? If so you want can varieties that have dry flesh making it easier to cook them down like Chico III. Chico is prolific, producing tons of fruit all at the same time. It makes a great all-around sauce, but if you are looking for a little more flavor from a canner, try black plum. It makes a sweet and smoky sauce that is sure to have your dinner guests raving! Maybe, you are not a canner and want to eat your heirloom tomatoes fresh. Try cherry tomatoes varieties for salads. Perfect for those of us that don’t like cutting things up, just pop them right in the salads. Coyote is perfect for this and you will love the flavor. That is if you even have any left from the trip back to the kitchen. Yes, they are that good! What about the beefsteaks we talked about? These are big, fat tomatoes, so good that the juice literally drips down your face when you take a bite out of them. 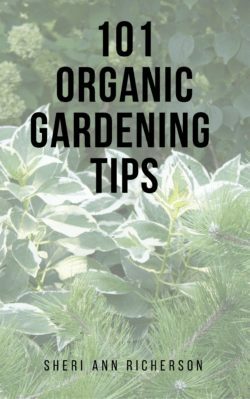 Everyone loves them, but they need lots of space to grow and plenty of staking, which prevents their heavy, fruit-laden vines from falling over. Then there are colors! Heirloom tomatoes literally come in every color of the rainbow, and this is the reason great chefs around the world love them so. It is like painting with a palette of rainbow colors. 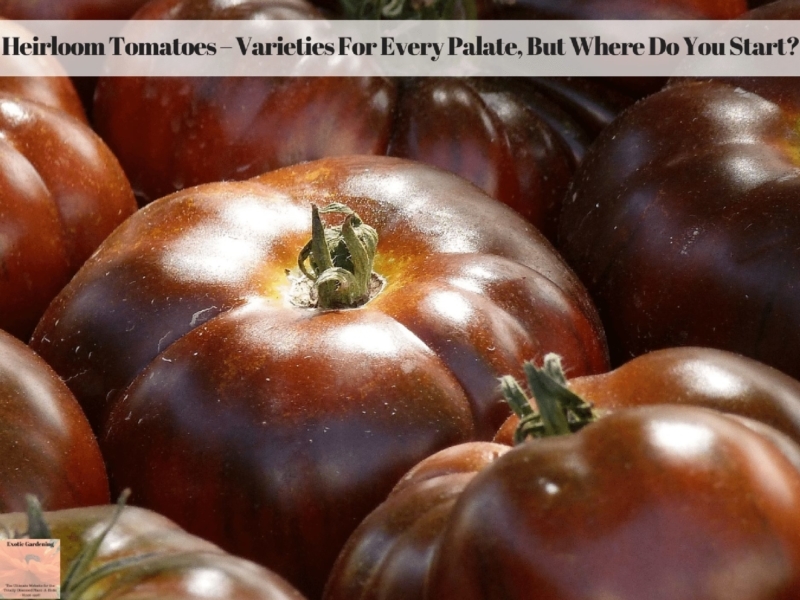 There are reds of course, but also purples, yellows, oranges, blacks, green, red / yellow striped and even white tomatoes. Start growing your own delicious rainbow of heirloom tomatoes today from Sustainable Seed Co. We have 300 varieties of delectable heirloom tomatoes sure to fit everyone’s palate. Be sure to check out Sustainable Seed on Pinterest.